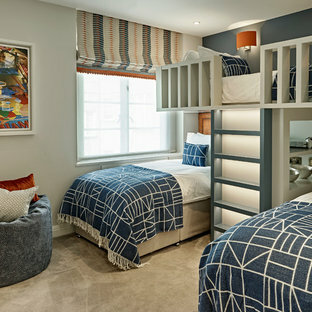 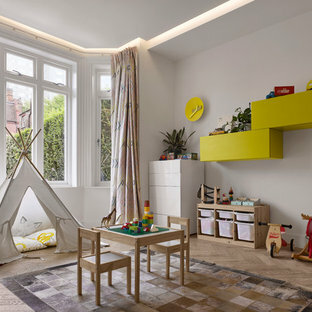 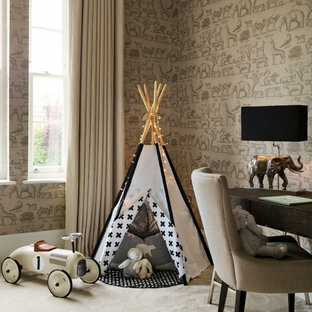 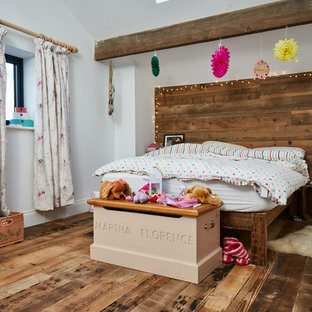 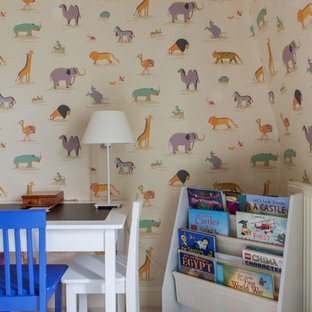 The Brief: To create a timeless boys bedroom. 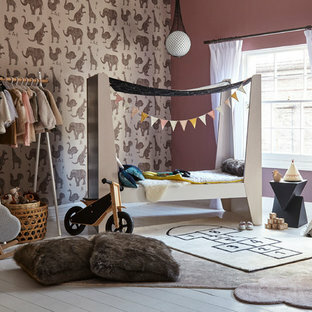 A room in which a little boy can grow and his bedroom can grow with him. 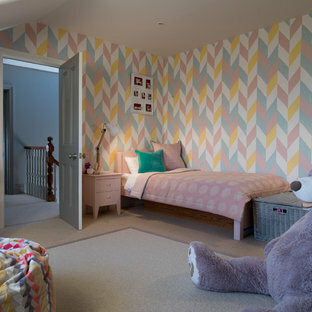 The retro wallpaper gives a 'cool' edge to the room along with the destressed union jacket chest of drawers. 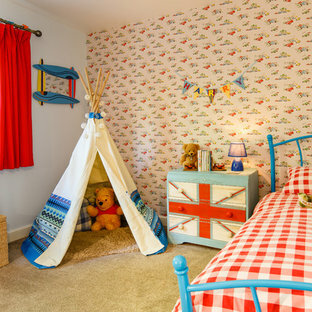 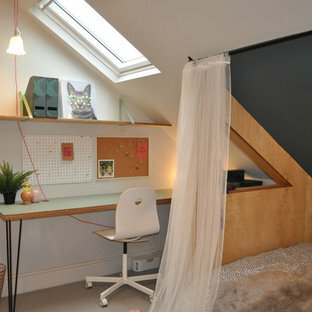 A bedroom any boy would be proud of. 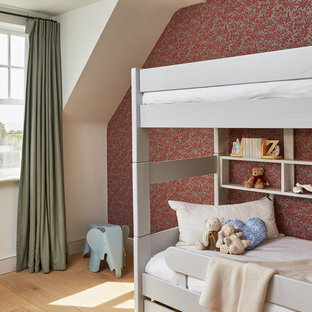 Girl's pink bedroom with four poster bed.